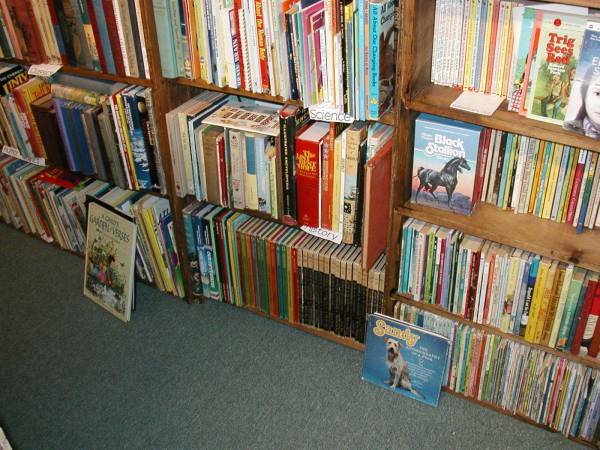 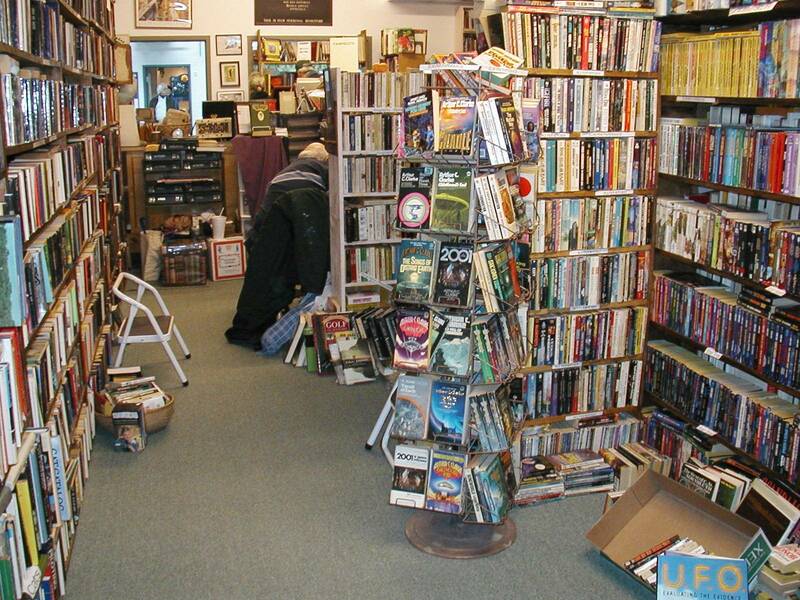 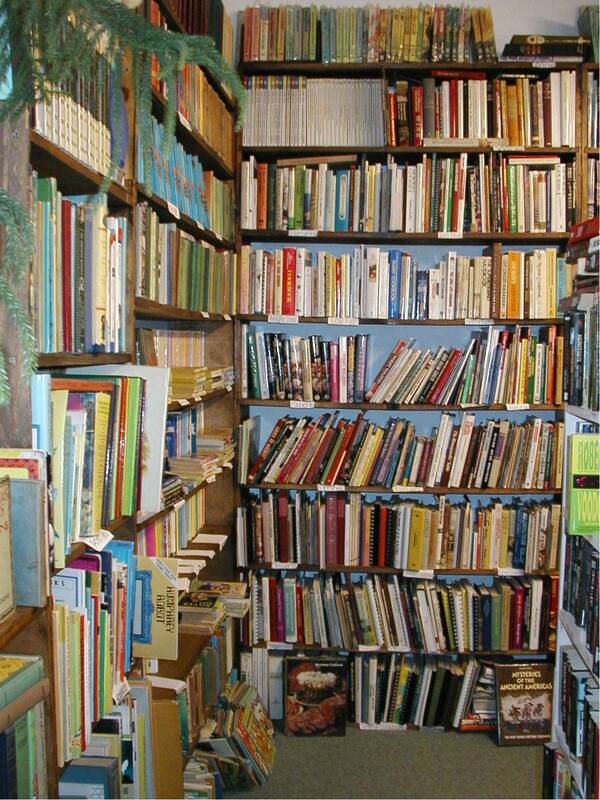 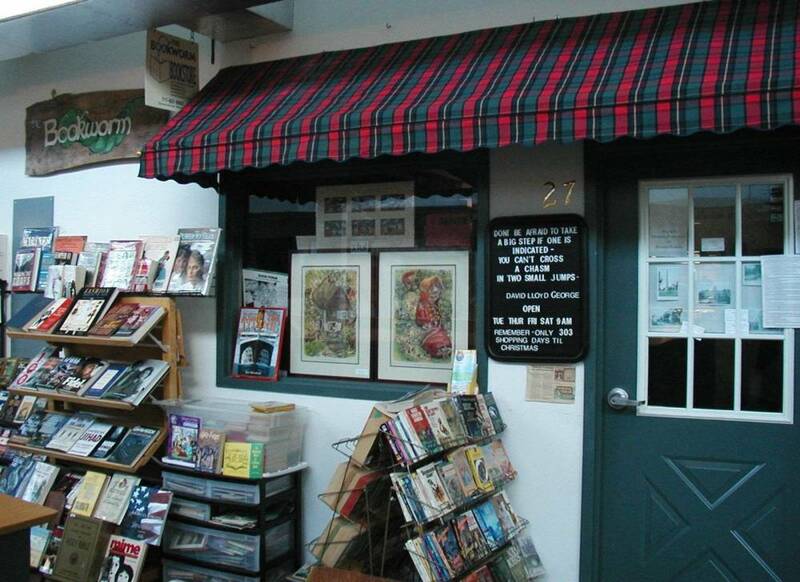 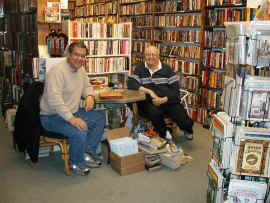 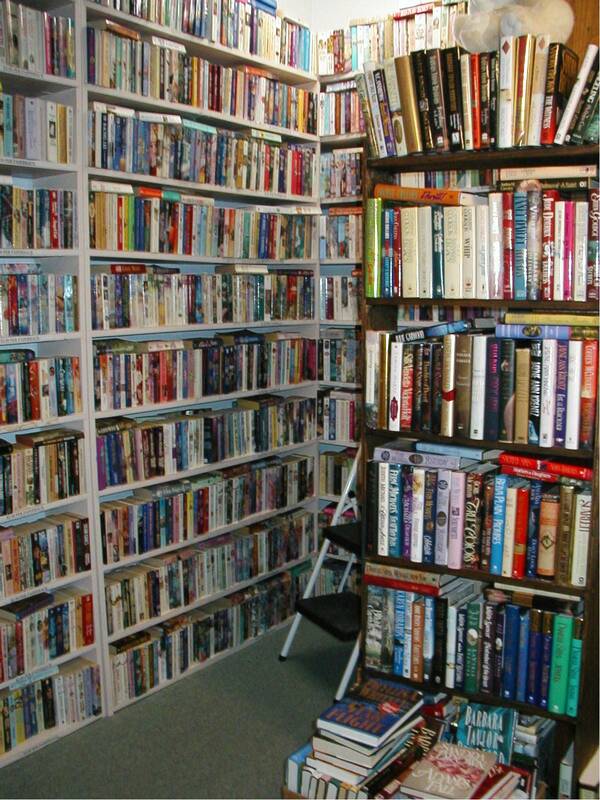 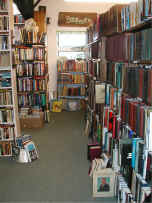 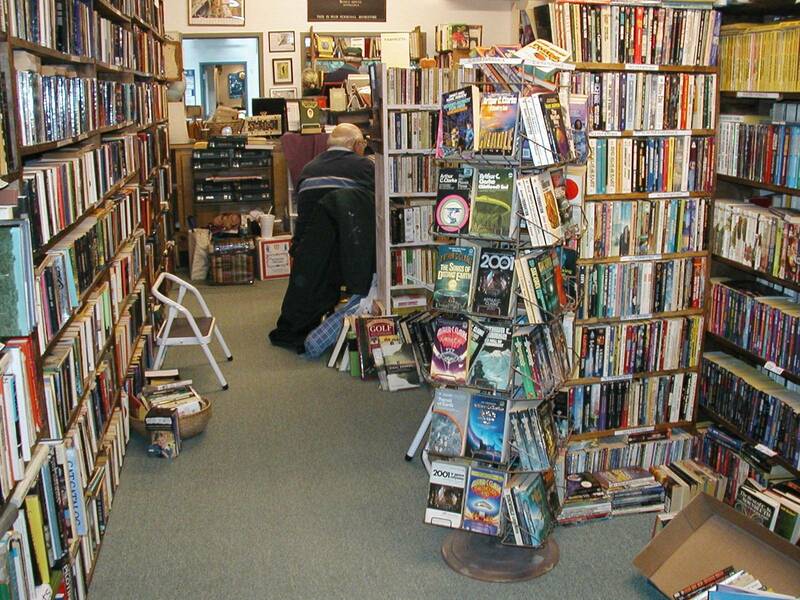 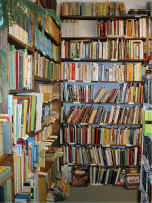 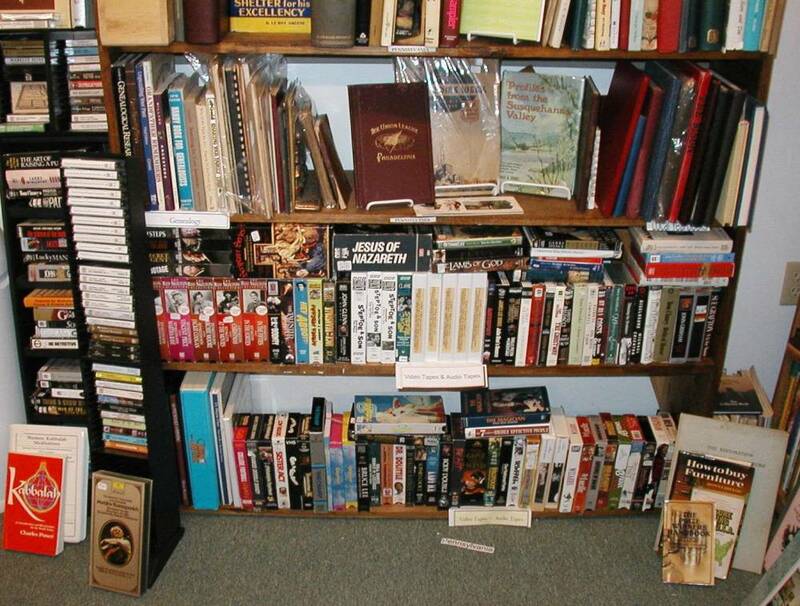 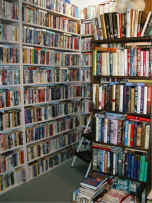 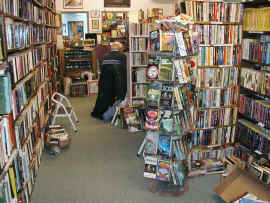 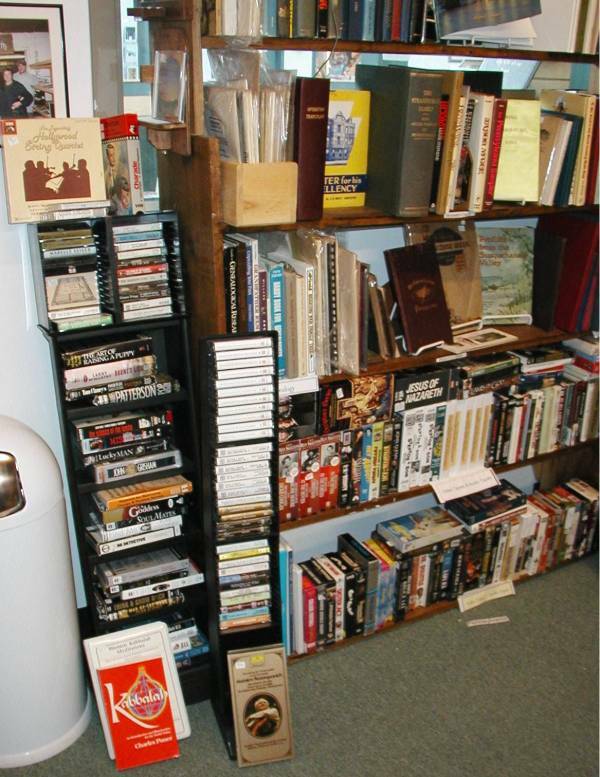 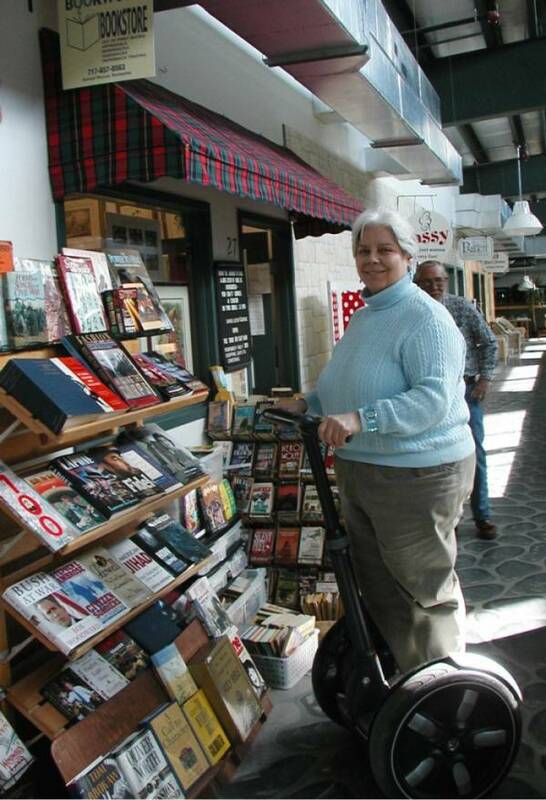 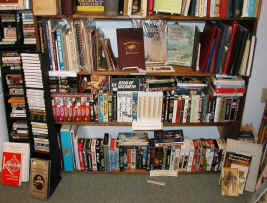 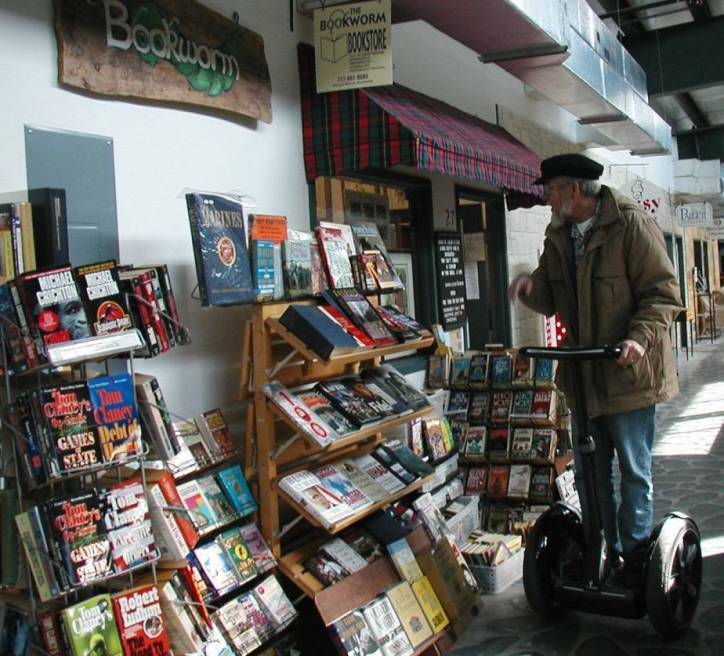 The Bookworm Bookstore is located on the second level of the West Shore Farmer's Market and is one of 25 specialty shops offering a wide variety of interesting and unique products. 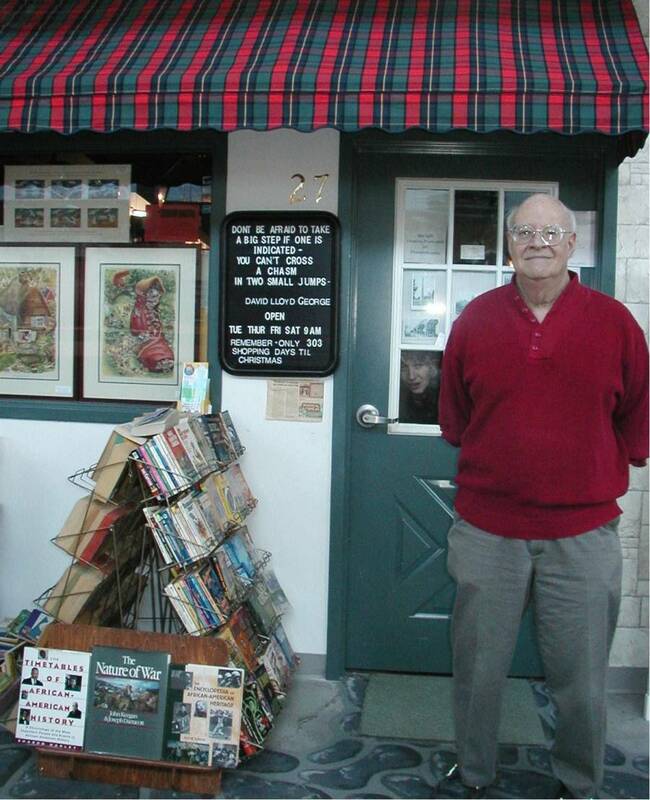 Kudos to Doris of Scheffey's Custom Framing for creating our new awning! You may also call us day or evening: Sam (717) 657-8563 or Rae (717) 737-2129. 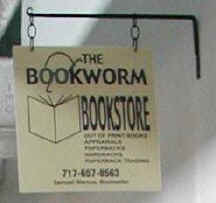 If you become lost en route, call us, and we will "talk you in."